The brothers David and Bruno Galletti founded their first craft Company back in 1947 with sound basis in the field of fine machining and industrial machinery construction. 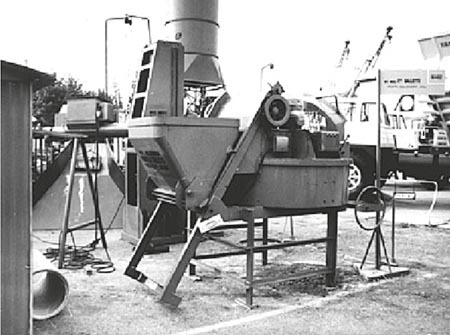 In 1964 they designed and built the first Planetary Mixer P375 based on absolutely innovative mixing techniques, which would have soon been known in the market under the name of «Galletti Planetary». In 1972 the Company O.M.G. (Officine Meccaniche Galletti S.r.l.) 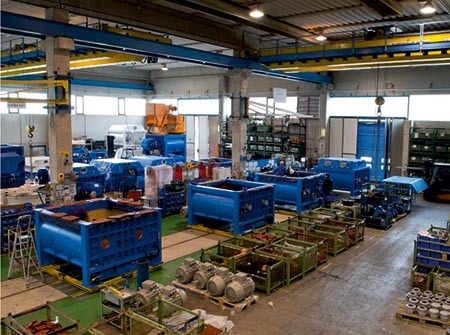 was founded and important investments were made in state of the art machineries and toolings at Ponte Valleceppi (Perugia) factory, allowing new sizes and types of mixers to be produced. In 1992, the growing presence on international markets led to the constitution of SICOMA S.r.l., Company of the fledgling OMG Group, appointed to the production of the new types of mixers and to the sales and service in the foreign markets of all equipment produced by OMG Group. 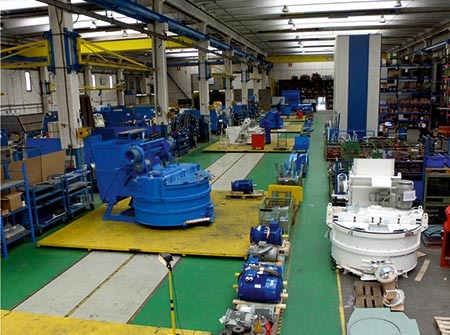 The specific technical solutions characterizing OMG SICOMA mixers, designed and introduced over the years, are protected by international patents and make the machines unique. Nowadays, OMG Group is directly present in Spain (Galletti Iberica 1988), France (OMG France 2006), China (Sicoma Zhuhai 2000), USA (Sicoma North America 2005) and India (Sicoma Mixers India 2011). Localization of manufacturing is a key factor for the success particularly in China and India. 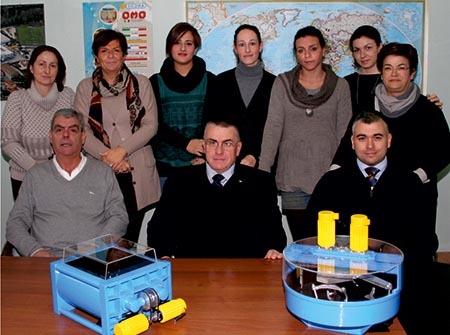 In many other countries, SICOMA is present through agents or distributors. 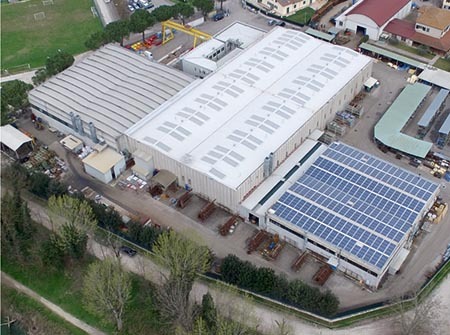 The main manufacturing facilities are located in Perugia region (Ponte Valleceppi and Torgiano), on a total area of 40.000 square meters of which 13.000 are indoor and where about 100 people, factory workers and office workers, are employed. All company procedures, particularly the ones related to the manufacturing, are organized in a Quality Management System ISO 9001 certified by CERMET since 1995. Most of the strategic components are manufactured in house in the dedicated area with 9 CNC machining centers also equipped with a CMM for high precision measurements. Most of the manufacturing is organized with assembly lines in which all components are accurately prepared and prearranged for a simple, fast and precise assembly.